Mobile Broadband Toolkit is a simple solution to manage the mobile broadband connection from PC. This free download is the standalone installer of Broadband toolkit for Windows x86 and x64 architecture. If you use your mobile network for connecting your PC/laptop to the internet then you must try this tool to manage the network. Many times the while you are using mobile broadband, the connection terminates due to some reason. This tool reconnects your device automatically in the case of drop out and keeps your connection alive. 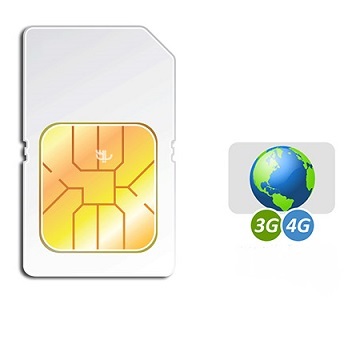 This application requires GSM/CDMA modem which uses mobile 3G or 4G connection for providing internet access to your computer. A friendly and straightforward user-interface are provided by the tool and maintains all the basic information of your mobile device including voice, data, and cellular information along with the firmware version and additional details. It keeps on testing the internet connection by accessing custom URLs after specific time intervals. Various additional features like times to retry, system restart and the record of sent and received packets is also there to provide you complete information of your mobile device. Furthermore, It can monitor the traffic with a statistical overview of a limited amount of data usage from the network to avoid additional charges. Click the below link to download the installer of Mobile Broadband software for Windows x86 and x64 architecture. It is compatible with the new releases of Windows as well.